Every battery has a lifespan and when your ends unexpectedly when you’re on the road, it’s an emergency and you can ill afford to sit and wait for a slow tow truck service. 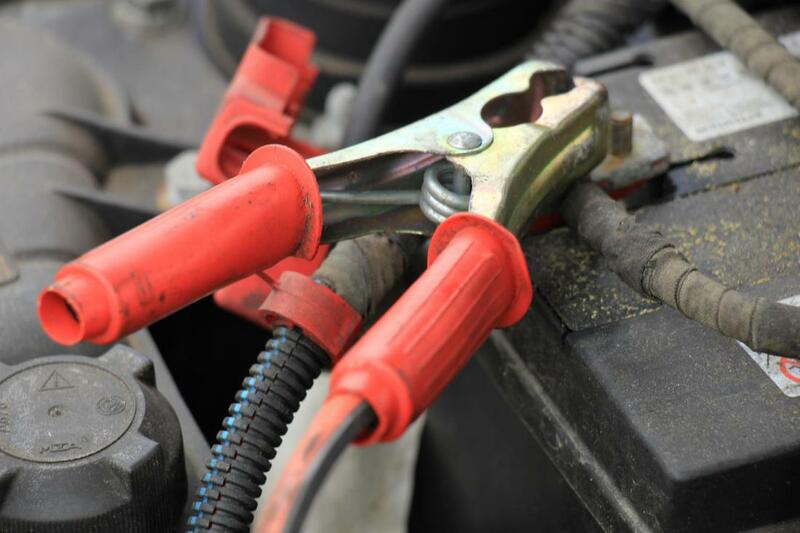 Oak Lawn Towing has the state of the art equipment to give your battery a jumpstart and get you back on the road. Maybe you didn’t realize your battery was at the end of its lifespan or you left your headlights on all day and all night long and now you’re in the middle of an isolated area an no gas station is in sight. These are situations our drivers have helped numerous customers get out off quickly and efficiently and they can do the same for you when you give us a call. There are few people who enjoy waiting long hours for assistance or will have the patience and time to do it. When your battery is dead and there is no help for many miles and no hope of a Good Samaritan it can be a very stressful situation. When you call us we dispatch a driver to your destination immediately to come provide a jumpstart. There’s no need to worry when you have a hassle free solution that offers rapid response and efficient customer service with a smile. We boast some of the finest drivers in the Oak Lawn region and they have a wealth of experience and knowledge about various cars and trucks so you can feel confident that your vehicle is in good hands. No matter what kind of car or truck you have, you want to feel confident that your vehicle is in good hands for repairs and jumpstarts. Our roadside assistance technicians have ongoing training to keep their skills up-to-date so that your car or truck is in safe hands for a jumpstart. We can provide you with excellent feedback for what happened to your battery and if we are not able to get your car started again, we are happy to provide you with towing service to the nearest repair shop of your choosing. Our state of the art equipment and expertise have helped numerous clients get back on the road again. You can call us in the middle of the night or the middle of the day on a Tuesday or a holiday and we are always at your service. That is the benefit of using a tow truck service that offers 24 hour, 7 day a week services for jumpstart of batteries and other services. We understand that being stranded by the side of the road or even in front of your own house it not your idea of a good time. If you want a reliable service that offers emergency services, even on holidays, we are the leading tow truck service in Oak Lawn. Whether you need a jumpstart at dawn or a jumpstart on your lawn, Oak Lawn Towing is here to provide excellent service. Our technicians have a wealth of knowledge as well as ongoing training to provide you with stellar jumpstart services.